With only 45 seconds before the possible collision, it was averted after the Air Traffic Control (ATC) tower in Kolkata instructed one plane to turn right and move away from the other aircraft that had come at the same level on Wednesday. Two IndiGo planes came too close for comfort before averting a mid-air collision at the border airspace of India and Bangladesh, Airports Authority of India (AAI) officials said on Thursday. 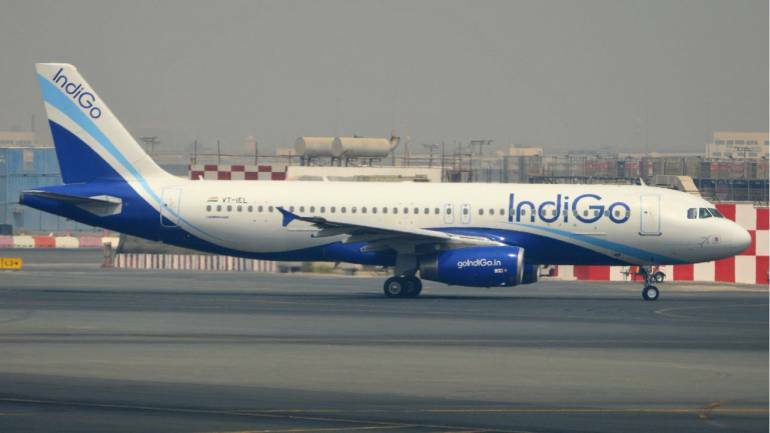 "Both the aircraft, belonging to low cost carrier IndiGo, had come on the same level on Wednesday evening and posed a threat to both the aeroplanes," a senior AAI official at the Kolkata airport told PTI over phone. At that time, the Kolkata-bound flight was at 36,000 ft in Bangladesh airspace and the other one at 35,000 ft in Indian airspace. The Bangladesh ATC had asked the Kolkata-bound flight to descend to 35,000 ft and when the aircraft followed the order, it came close to the aircraft which was at 35,000 ft, the official said. An ATC official in Kolkata saw it and immediately ordered the Chennai-Guwahati flight to make a right turn and move away from the path of the descending aircraft, averting a disaster, he said. As per rule, the standard separation gap between two aircraft, both vertical difference and lateral difference, should be a minimum of 1000 ft, said sources at the airport.